Our soft and super absorbent bath mats will keep your feet warm and bathroom dry. 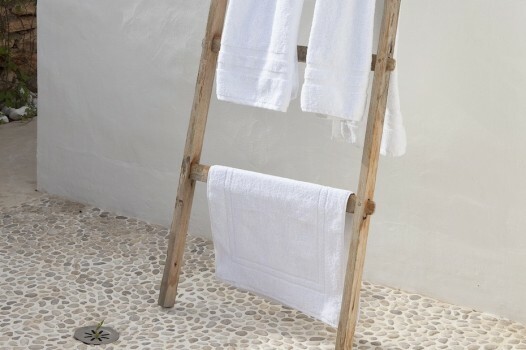 Coming in white with a dimension of 48x78cm our bath mats are made in Portugal from 900 GSM 100% Egyptian cotton. They are fluffy and thick without compromising durability and softness. With a classic double border jacquard trim, complete the look with our towels which are available in face towels to bath sheets. 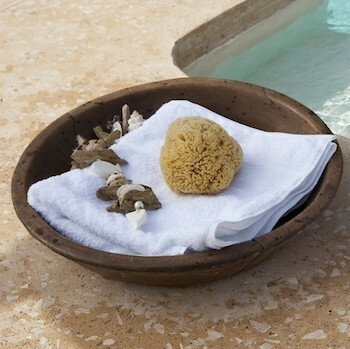 Perfect for a serene touch of style in the bathroom.